Situated atop San Diego’s historic neighborhood of Golden Hill, the Turf Supper Club provides a unique decades old combination of cold drinks, raw meat and a hot self-service grill. 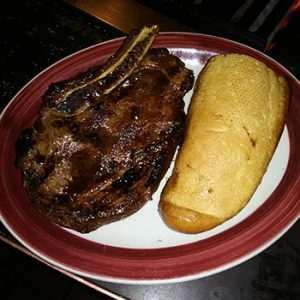 Our Bourbon Teriyaki sauce poured over a 16oz Bone-in Ribeye served with a large piece of garlic bread. Late-Night Dinners Served til 1am. We open at Noon and have Lunch Specials till 4:30pm! 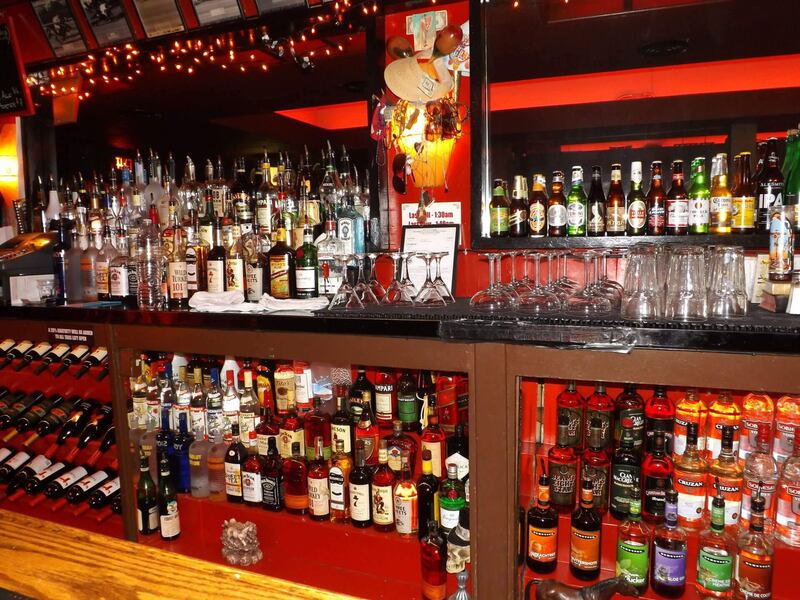 $1 OFF all alcoholic beverages. 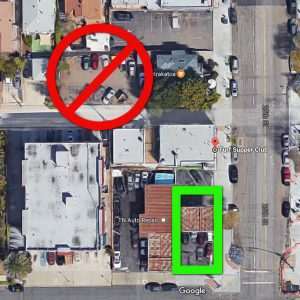 After 5pm off street parking is available next door at T.N. Auto Repair. Please do not use the Krakatoa parking lot. And always be respectful of our neighborhood when leaving the bar. Come Join Us for an Evening of Food and Drink!